"Estero Speech and Language Services, Helping Kids Communicate" was a feature article in Estero Lifestyle Magazine in July, 2016. 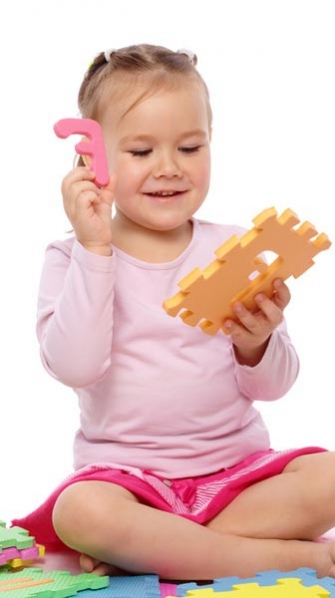 Do you have concerns about your child's communication skills? Does your toddler understand you but he's not using gestures and words? Is your daughter's speech difficult to understand? Does your grandson struggle with reading and writing tasks? Do you have a student who has difficulties following directions and answering questions? 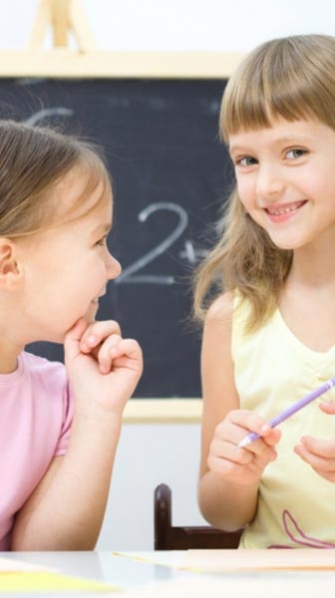 Are friendships and play skills difficult for your child to develop and maintain? If you answered yes to any of these questions or have other concerns, call Estero Speech and Language Services at (239) 253-1290 for a free consultation. Every child and family situation is unique which is why Kristi-Leigh Lyon, Speech-Language Pathologist, offers a variety of settings to best meet the needs of your child. 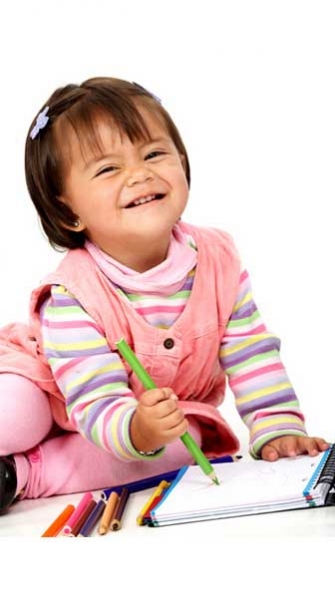 Some children thrive with therapy provided at home, daycare or school to facilitate learning. She incorporates your child's toys, school assignments and peers into sessions for skill development. Other children benefit from a child-friendly office exposed to novel manipulatives, toys and activities. Some children need community-based sessions to foster improved communication skills in stores, restaurants and the park. Whatever place suits your child's needs and learning style, Kristi-Leigh teaches you how to teach your child to succeed in every day life events. Working in your child's environment as well as within the community promotes generalization of skills across people, situations, and settings. Schedule your first session now to help the child in your life succeed. Dynamic assessments and evidenced-based practices are provided for children of all ages. Estero Speech and Language Services is conveniently located at 9990 Coconut Road, Estero, Suite 228, in The Brooks Executive Suites just minutes from Coconut Point mall. Kristi-Leigh believes that providing personalized therapy with family, educational and medical support is optimal for your child's improved communication and academic skills. With 21 years experience, she has been providing personalized services to children in Estero, Bonita Springs, Naples and Fort Myers for the past 14 years. The cost of your child's speech and language services may be covered by the Gardiner Scholarship Program. Kristi-Leigh Lyon is an approved Step Up for Students Gardiner Scholarship Provider. Read more to determine if your child is eligible for coverage. Copyright © 2009 - 2019	Estero Speech and Language Services, LLC All Rights Reserved.